The daily assortment of tarts always combine innovative ingredients and flawless technique. 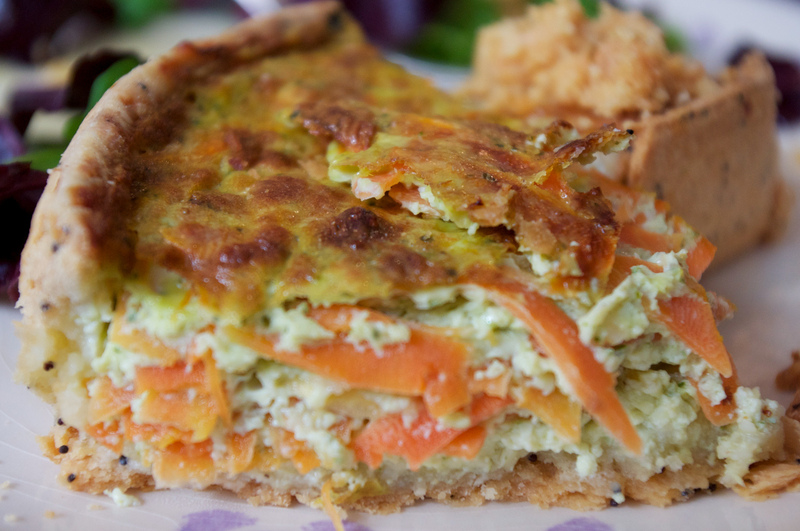 Each tart slice is served warmed with a flaky crust and rich savory fillings. Single communal table with an open kitchen makes you feel like you're dining at a "chef's table," pastry style!